How old is too old for a tyre? How do I know how old my tyre is? There is no definitive answer to the first question, and there is no limit on the age a tyre can be considered road legal. However to ensure your tyre remains in a good safe condition, a suggested rule of thumb is, don't let it go beyond 5 years. In fairness, even the best tyres on the market can fall foul to increasing uneven road surfaces, potholes, one too many close encounters with a kerb and general debris on the road. If you are lucky enough to avoid all this and are replacing your tyres every few years than whoo hoo!! 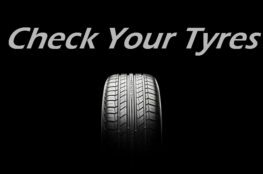 But, even if you think your tyres have got plenty more miles in them yet, knowing how old your tyre actually is will ensure you are keeping a close eye on any potential failures. Located on your tyre wall is a four digit code, (known as the DOT - an American term that stands for Department of Transport, there you go, a bit of pub trivia for you there). In our example below you will see our DOT is 1718. This code translates to the week and the year that the tyre was manufactured. 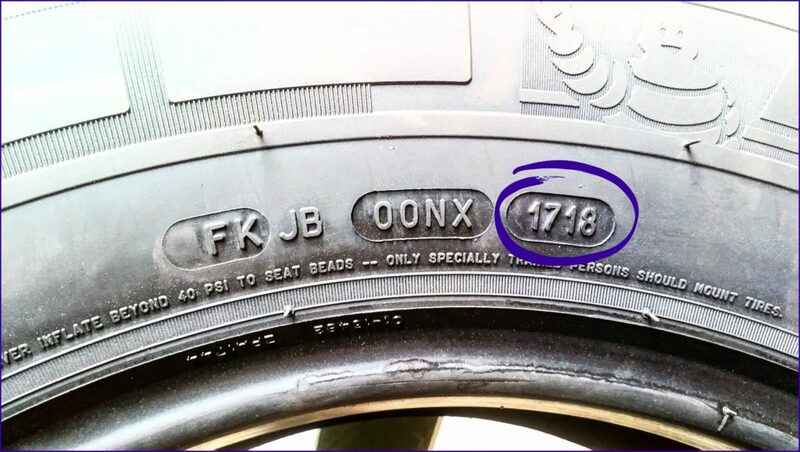 So, our tyre was manufactured in the 17th week, (April), 2018. If you don't have a four digit code, for example a three digit code, this means your tyre was manufactured prior to 2000, and we strongly suggest you replace this tyre a.s.a.p, even if you think it's still in good working order. It's a misconception to think, that by not using your tyres regularly you are promoting longevity. keeping your vintage car in the garage will certainly be protecting the car, laying up your caravan or camper for winter, or just airing the trailer when you finally get around to clearing out the shed or loft, may not be erasing much rubber but it's actually accelerating your tyres ageing process. Tyres contain antioxiodising chemicals that slow the tyres ageing process. In order for this process to take place, the tyre needs to be in motion. 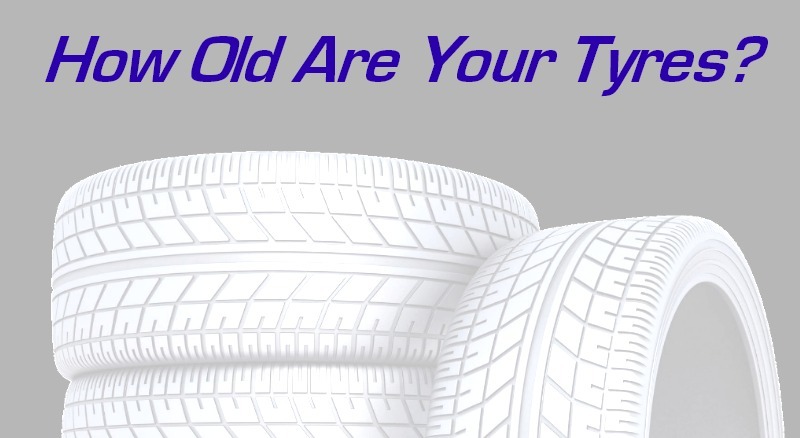 Therefore, if you use your vehicle infrequently or store your tyres you are in fact speeding up the ageing process and increasing the chance of your tyre failing. Keep a close eye on the sidewalls of the tyre, as the tyre ages it will dry out and cracks will begin to show. If you aren't sure, pop in and see us. We are more than happy to offer a free, no obligation check to ensure you are safe.